Thanks for the nudge, Priya :) I will look for this book. 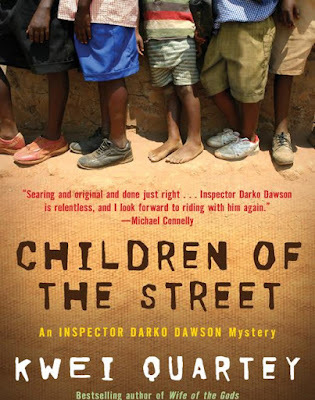 On books set in Africa, I am quite sure you would have read / heard of the 'No.1 Ladies Detective Agency' series. It is set in Botswana but is written by Alexander McCall Smith, who is a Scottish writer. Damn, I love books about Africa. Doris Lessing and JM Koetzee are my favourite writers. Something about the land brings out the best in African writers. Mac Campbell - I haven't really read any other books about Africa, but I'd like too try these! Thanks for stopping by! Vishy - I hadn't heard; which makes me feel stupid, since you were quite sure! I'll definitely read the series! !